and see the eyebrow-raising boost to your appearance immediately. Black look is not your style, but a matter of aging or gravity. If you wish to change for the better, you just need to go for a brow lift surgery. With a great number of experienced surgeons and advanced facilities, we are ready to deliver top-quality brow lifting at the best price. Forehead wrinkles make you look older, tired, angry, or sad. Fortunately, there are a number of simple surgeries that help you get rid of these unpleasant facial expressions, look younger, happier, and more confident. 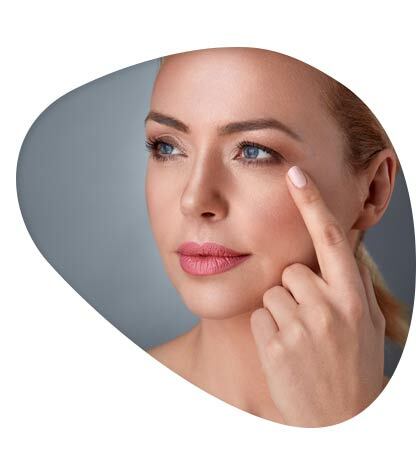 During your consultation, your surgeon takes your age, skin type, skin laxity, ethnic background, degree of brow droop, and your desired results into consideration to select the most suitable method. Your surgeon makes a long incision across the forehead, either around the hairline or in one of the wrinkles of the forehead, and then lifts the skin. Then he/she removes any excess skin, and pulls the remaining skin together, and then stiches the brow. Your surgeon makes several tiny incisions in the scalp and then inserts an endoscope in the scalp. The endoscopic technique may not be similarly advantageous for all patients. This hybrid technique is non-endoscopic with limited number of incisions. The surgeon elevates the outside part of the eyebrows with a special method without using an endoscope. The resulting scars are concealed in the temporal hairline. The surgery takes between 1 to 2 hours under general anesthesia, depending on the type of the surgery. 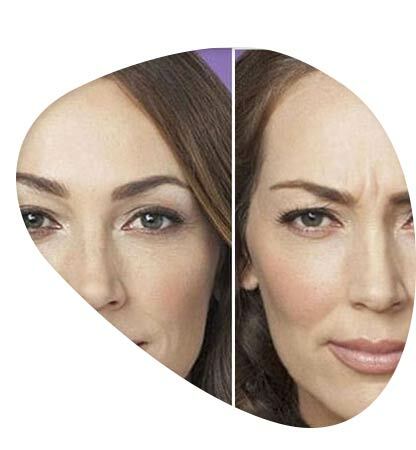 The type of brow lift surgery you may undergo, depends on your facial features and aesthetic preferences. The goal of the surgery team is to satisfy you with the most beautiful, symmetrical, and natural looking result. The surgeon will choose the most suitable way that leaves the least scars. It is noteworthy that in case a forehead lift does not improve baggy eyelids, you may also need eyelid surgery (known as blepharoplasty). WHAT TO DO BEFORE A BROW LIFT SURGERY? • You need to limit alcohol consumption. • You need to stop taking aspirin. • Hydration is very important. • You may want to grow your hair long in order to cover the scars after the surgery. • Prepare an ice pack to reduce after-surgery swelling. You may feel uncomfortable or notice a feeling of tightness in your forehead after the surgery. Here we recommend simple but useful ways for your convenience after the surgery. • Ice or cold packs around the eyes for 48 hours reduce the swelling. • Drink lots of water and fluids. • It is recommended that you sleep with your head up for almost 5 days. • Bathing is permitted the day after the surgery.